It's hip to be square! Perfectly suitable for men of all ages, these square initial cufflinks highlight a geometric design that will never go out of style. 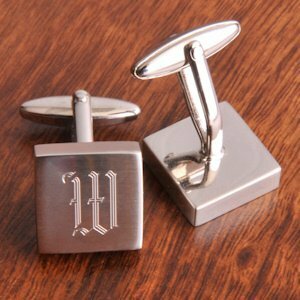 Swivel-back closure protects your investment and ensures that the cufflinks will be a treasured keepsake for yourself or the members of your wedding party like the groomsmen and ushers. Each cufflink measures 5/8" square. 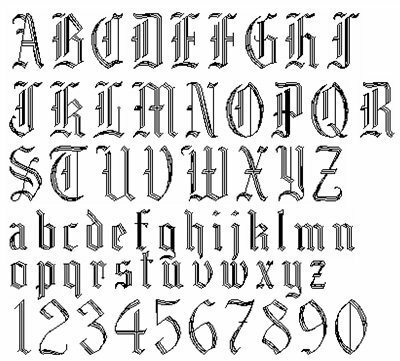 Specify a single initial to be engraved in classic old English block lettering. Note - This item includes a personalization, color, size or design option: Initial (e.g., First or Last Name Initial) (max of 1 characters) (Free of charge). You may specify this information during our checkout process.